Have you entered the Quicken Loans $4,000 Zing! 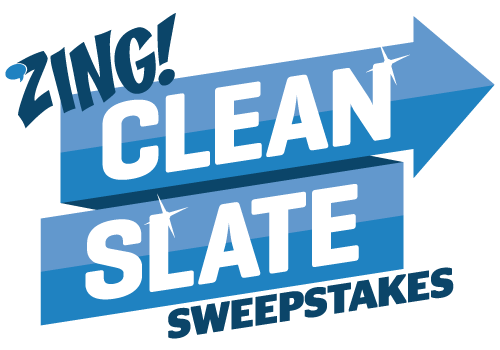 Clean Slate Sweepstakes yet? It ends on 2/10. US only.